Get a cute and unique animal costume with the help of this clever fox accessory set. The fox accessory set includes a plush fox tail with a blend of orange and red faux fur cover the top of the tail. 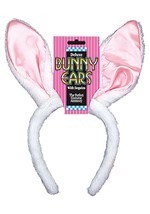 The tail ends with a white fuzzy tip, and a black velcro loop lets you fit easily through a belt loop. 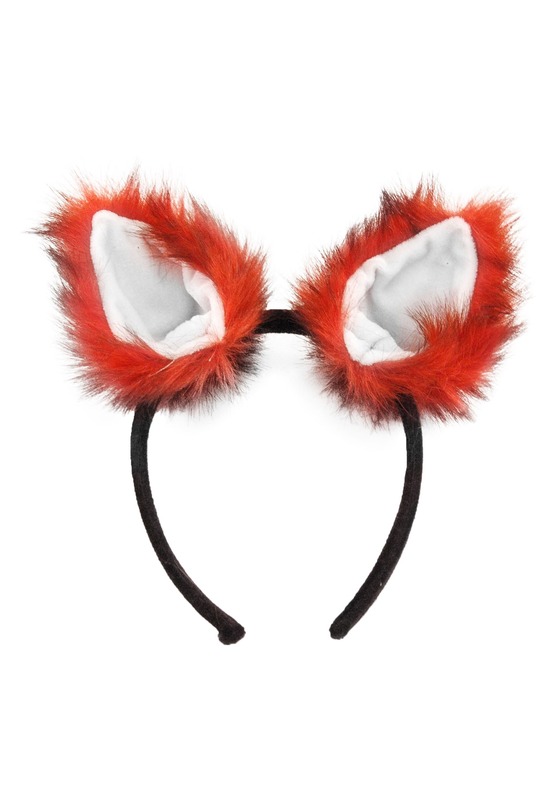 The black headband feature a set of orange and red faux fur fox ears. 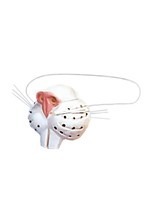 Check out all of our cute and clever animal accessory sets.